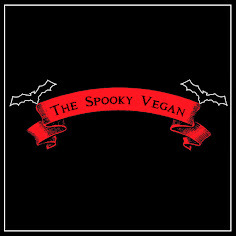 While it seems that Valentine's Day is often an over-commercialized holiday full of annoying fluff and pink stuff, you'll be glad to know that spooky kids like us can still express love in our own delightfully dark way! 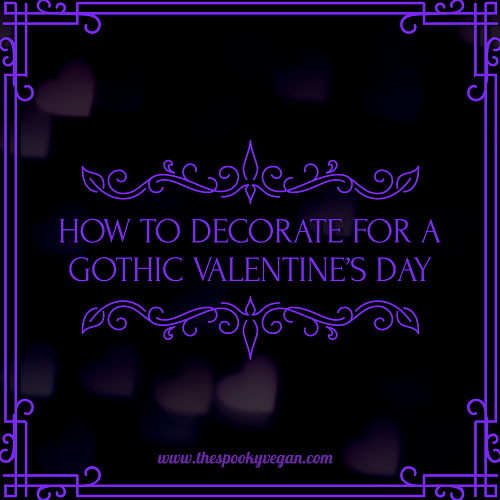 We can even decorate for Valentine's Day by using some gothic decor that blends in and enhances our already dark decor styles. 1.) 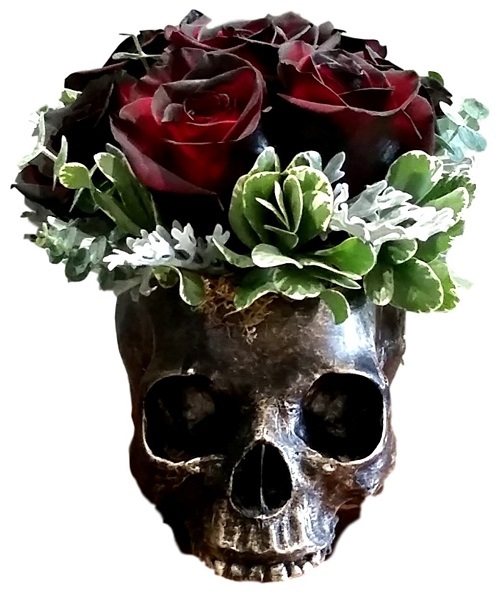 Skull Vase - You need to put those black roses somewhere, right, so how about a skull vase? 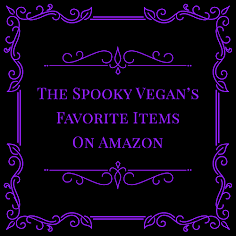 And besides flowers, it can hold so many other things and can be used as spooky home decor year-round. 2.) 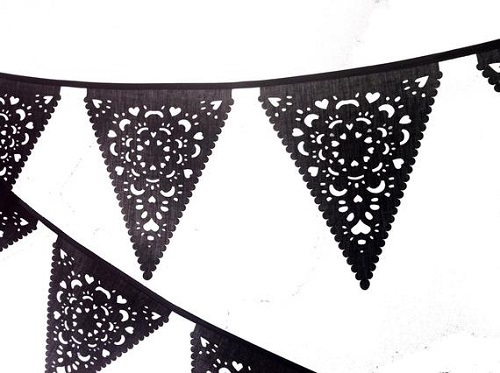 Black Lace Banner - I love the gorgeous intricate look of this lacy banner adorned with cut-outs of hearts and moons! It conveys dark romance and spooky sexiness. 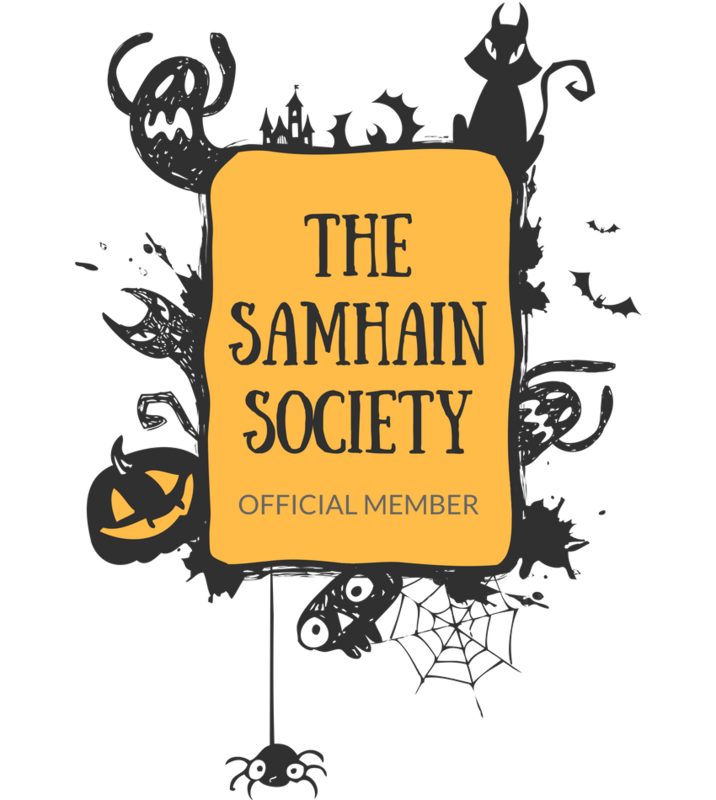 It would look stunning hanging in your haunted home. 3.) 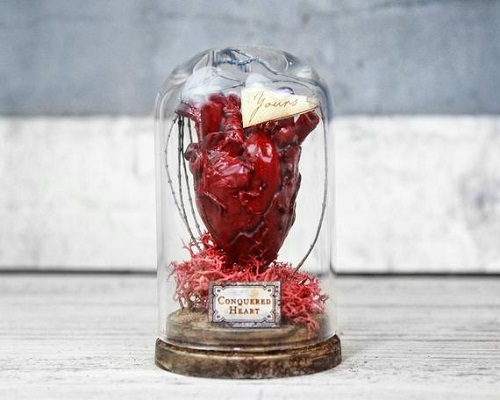 Conquered Anatomical Heart Encased in a Bell Jar by Artificialia Room - This mini artpiece is a beautifully dark statement to let your love know your heart is theirs! Not only would it make a wonderful decoration for Valentine's Day, but it is a lovely specimen to have around year-round to remind you of your love. 4.) 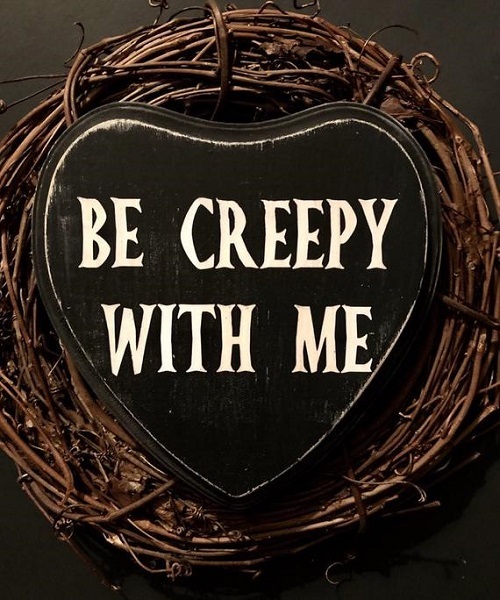 Be Creepy With Me Rustic Wood Sign by 12 Months of October - This is the perfect substitute for the traditional box of chocolates, and allows you to express your love to your creepy cutie all year long should you so desire! 5.) 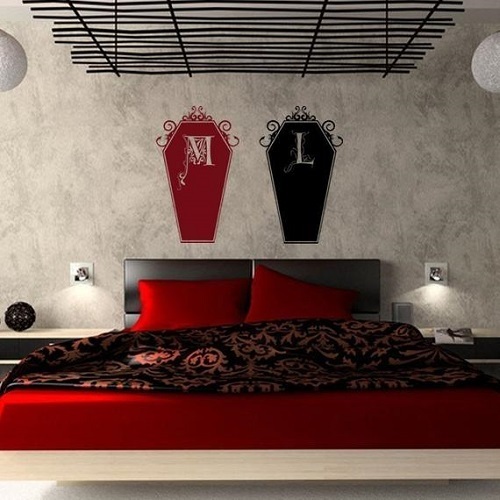 Eternal Love Couples Coffin Set-Custom Monogram Vinyl Decal Wall Art - These customizable wall decals are lovely and I love the message of eternal love they express, in a spooky, kooky way! These are definitely the epitome of goth couple goals! 6.) 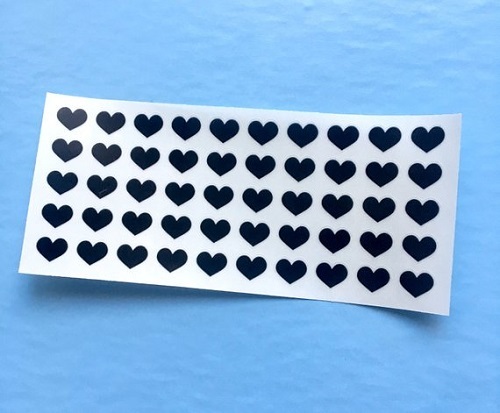 Black Heart Stickers - Don't settle for boring pink stickers, express your deep dark heart's desires with this black heart stickers! 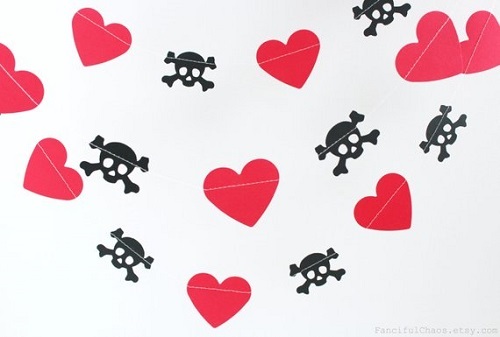 Use them to stick on decor, like banners (they would look great stuck on the middle of the hearts in the skull and hearts banner below), or use them on cards to your beloved. 7.) Skull and Hearts Banner - Express your undying love with this creepy-cute garland adorned with skulls and hearts! It'll show your paramour you are in it 'til death. 8.) 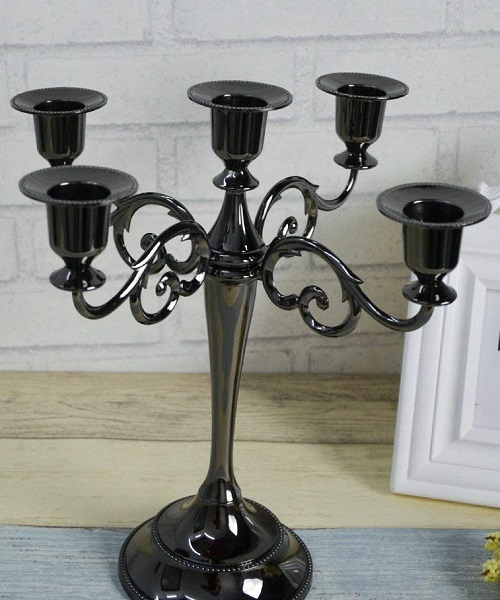 Black Gothic Candelabra - Set a beautifully gothic mood with a black gothic candelabra topped with some blood-red taper candles. It would be perfect as a centerpiece on your dining room table. 9.) 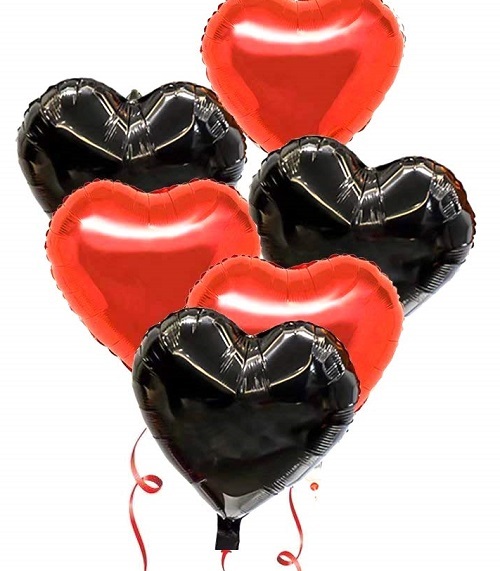 Black and Red Heart Balloons - The addition of black balloons goths up an otherwise standard festive display. I mean, black hearts just make everything better, right? 10.) Flameless LED Candles - Decorate your space with soft, romantic candles. 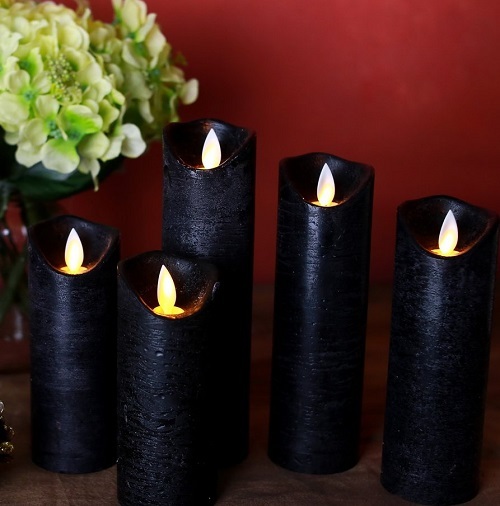 I like these black LED candles for their aesthetic and so you don't have to worry about the danger of real flames. Since they are LED and not real fire, you can put them pretty much anywhere. I can imagine these adorning all corners of a bedroom, set up around a bath, or arranged around the rest of the house as dramatic mood lighting. If you want something more striking, these red LED candles would be a fantastic choice. 11.) 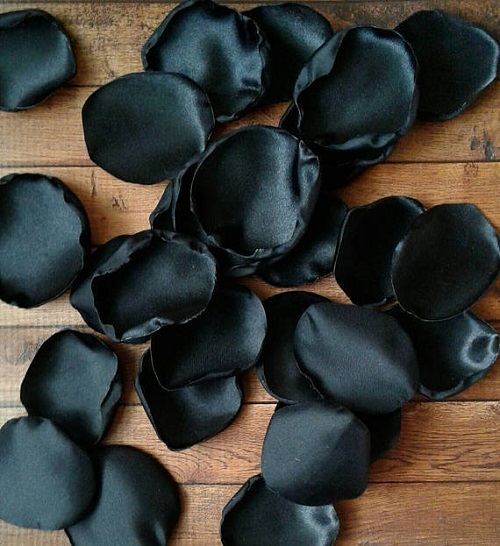 Black Rose Petals - Opt for these synthetic black rose petals to create a romantic atmosphere. Scatter them throughout your home, bedroom, around a bath, etc. 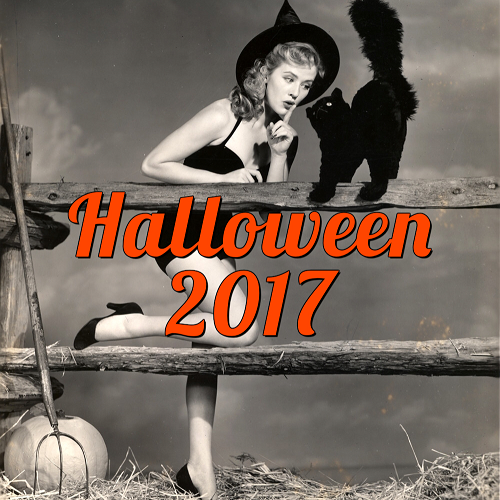 to seduce your spooky someone! They would look great scattered on your dining room table if you are planning on impressing your sweetie with a home-cooked meal! 12.) 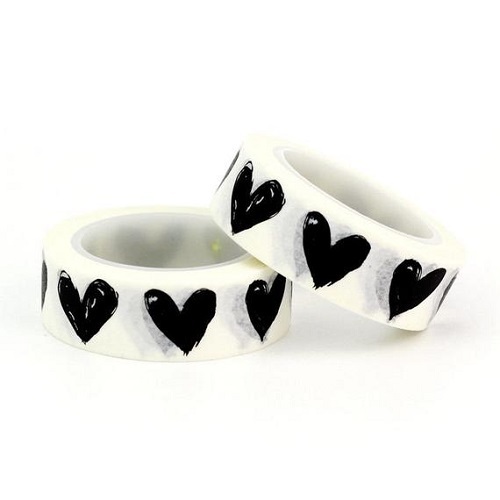 Black Heart Washi Tape - This black heart washi tape is adorable and can be used for Valentine Day crafting, decor, wrapping presents, decorating Valentine cards, or whatever else to express your undying love! It is perfect for taping up cute notes for your Valentine. 13.) 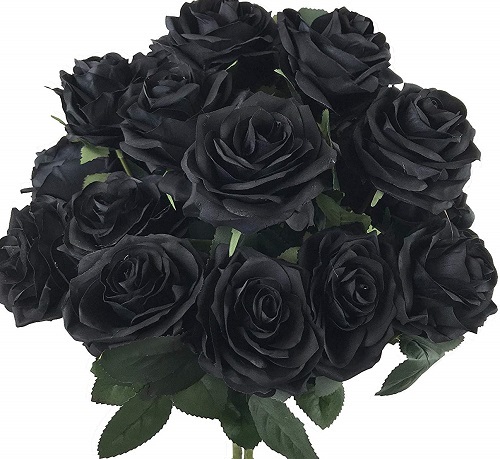 Goth up your Valentine's Day colors - Take the traditional crimson color of Valentine's Day and pair it with black to make a bold, dramatic statement. Other traditionally "goth" colors like dark purple also make for the perfect palette to express your love. Pair dark purple flowers with some blood-red or black flowers for a gothic bouquet. Re-use black decor from Halloween (like this adorable bat garland) and combine it with some red decor (like this red heart garland) you can find at the drugstore or Target. 14.) 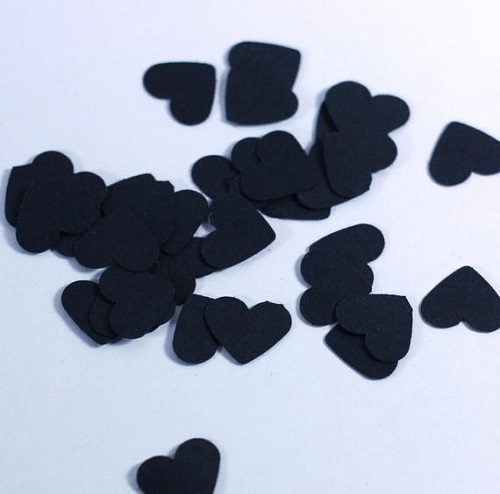 Black Heart Confetti - This would be perfect sprinkled on your table if you're planning a special Valentine's Day dinner or just used as decor throughout your house or even used for crafting. 15.) Heart eyes - If you already have paintings, portraits, masks, etc. hanging in your home, a cute and simple DIY way to Valoween-ify these is to cut out some paper hearts and tape them over the eyes! The HalloweenHomemaker on Instagram has mastered this fun and easy DIY! 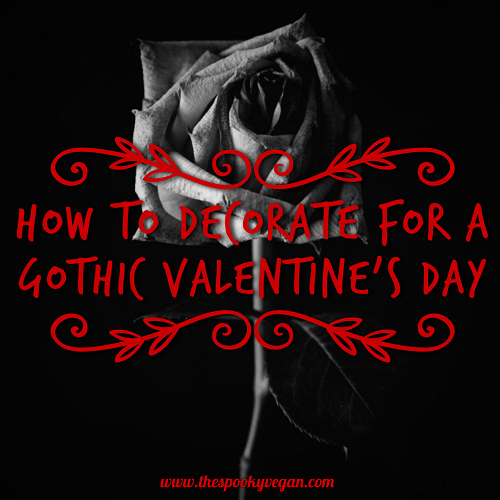 Are you planning to decorate for spooky Valentine's Day? If so, how do you add dark gothic touches to your decor?